In this articles, we will introduce the rest of the salesforce tips for small business that are helpful for your online store on Shopify. Saving the Salesforce search box as a search engine within the browser can help Google Chrome users save time. To do that, you should do the right-click on the search box, click Save As Search Engine, and change the keyword to SF. Without having to launch or switch to the app, you can run Salesforce in the browser thanks to this tip. You’ll be able to search inside Salesforce from anywhere anytime you open up a new tab and type ‘SF’ and then hit space. It’s a huge timesaver. You can avoid wasting time to manually log meetings by saving your sales team automatically. David Radin recommends using add-ons to automate meeting logs. Radin said that he adds an app to help the users log the calls from a lead view or contact view. It can reduce data entry tremendously. Besides, to automatically log meeting requests, the users can also use add-ons into Salesforce. To help sales reps, Radin has built in this feature into the Confirmed app. To have the data in the Salesforce.com records ready for his use and for reporting and analytics and get a higher meeting acceptance rate, the salesperson can use the app. Kill two birds with one stone. While setting up your team for success, the round-robin assignments will help you save the time by automating the process of assigning leads to sales reps.
You cannot stress enough to create round-robin lead assignments for your sales reps if you’re with an organization that has high traffic in terms of inbound leads. Leads are automatically dispersed evenly amongst sales reps by creating round-robin assignments. Salesforce also saves you massive amounts of time from manually assigning leads. 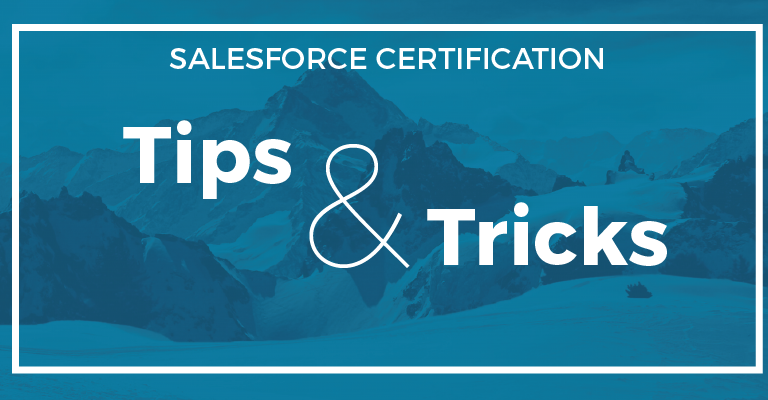 If you are having a small business, these salesforce tips are helpful for you. Besides, taking care of your customers well is also the good way to keep in touch with them and boost your sales. Consider these apps: the email with love and facebook live chat on https://autoketing.com/.